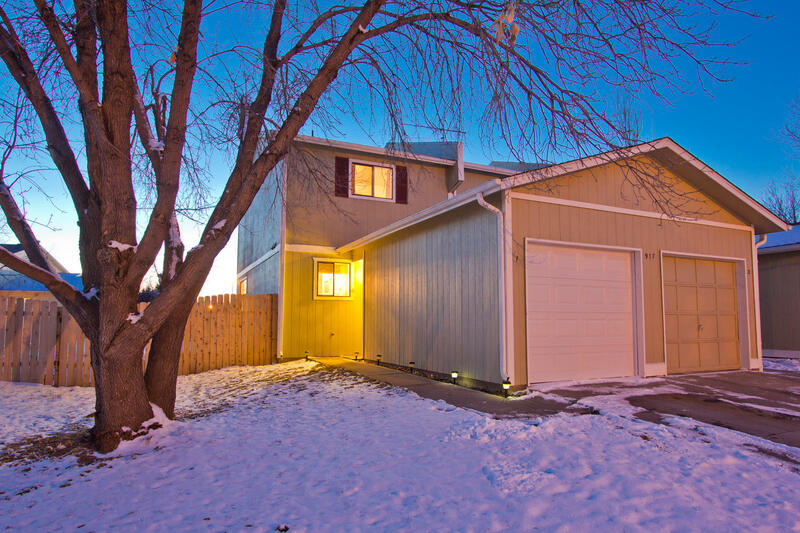 “Cozy up in this updated open 2 story townhome!" 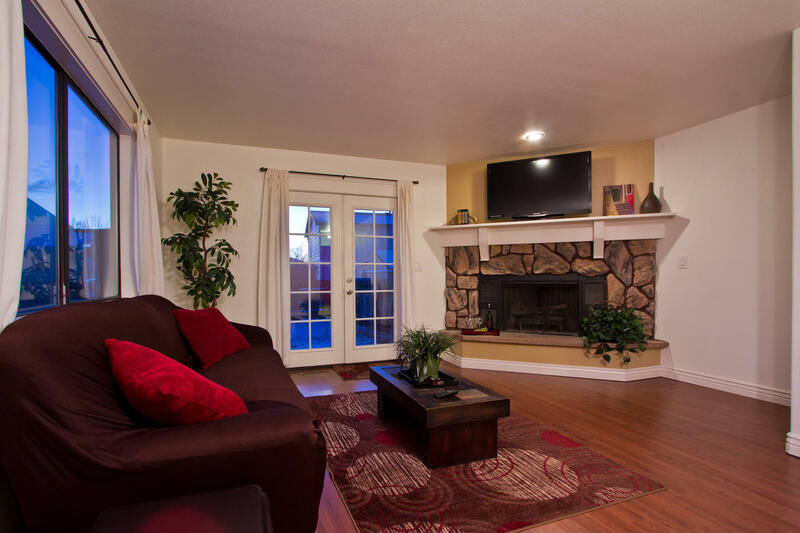 Gorgeous stone wood burning fireplace, and huge fenced in yard and no HOA! Central A/C, beautiful tile work throughout and kitchen splash, maple cabinetry, stainless steel sink and updated faucet, wrought-iron spindles, convenient 2nd floor laundry room, brushed nickel lighting and hardware, double french door patio door - ideal perfect for BBQs! Ample natural daylight through the large picture windows, and newer easy to maintain wood laminate flooring throughout the main level! 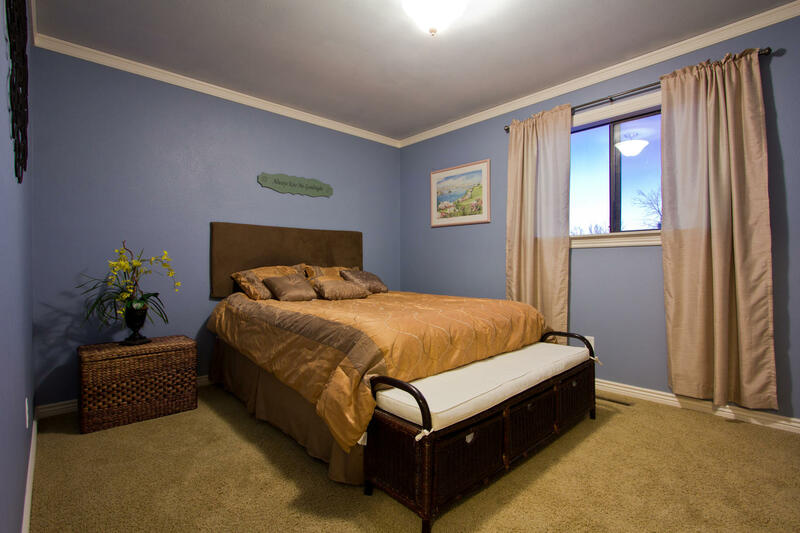 Convenient location with easy access to I-25, perfect for commuters! 15 minutes to Fort Collins, 10 minutes to Loveland and 15 minutes to Greeley!